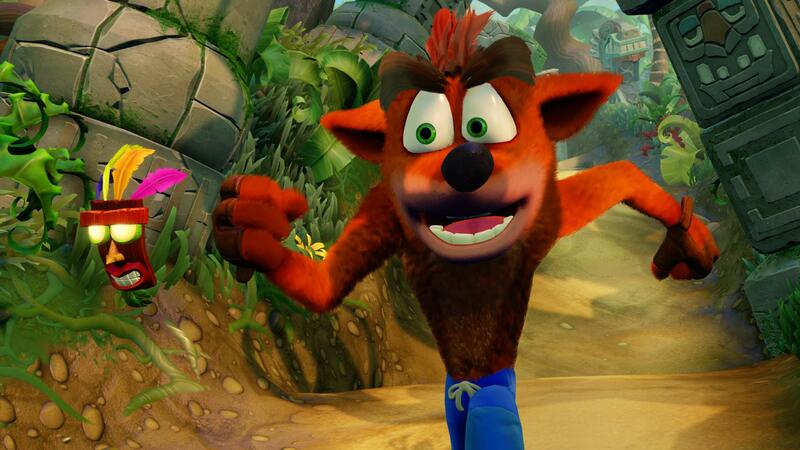 Your favourite marsupial, Crash Bandicoot™, is back! 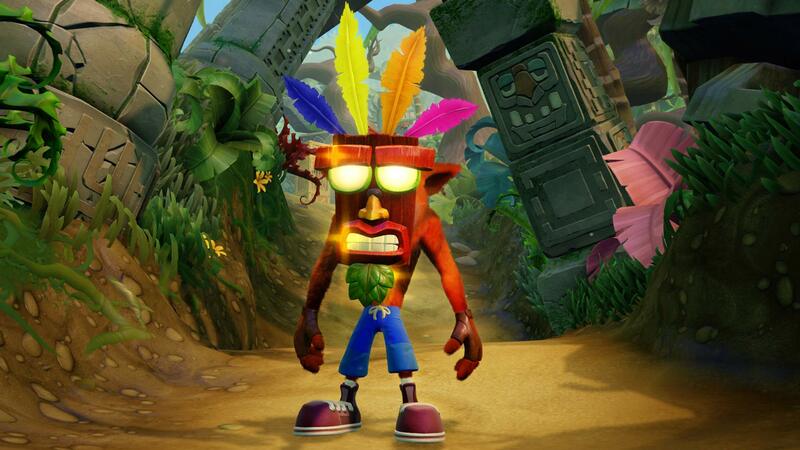 He&apos;s enhanced, entranced & ready-to-dance with the N. Sane Trilogy game collection. 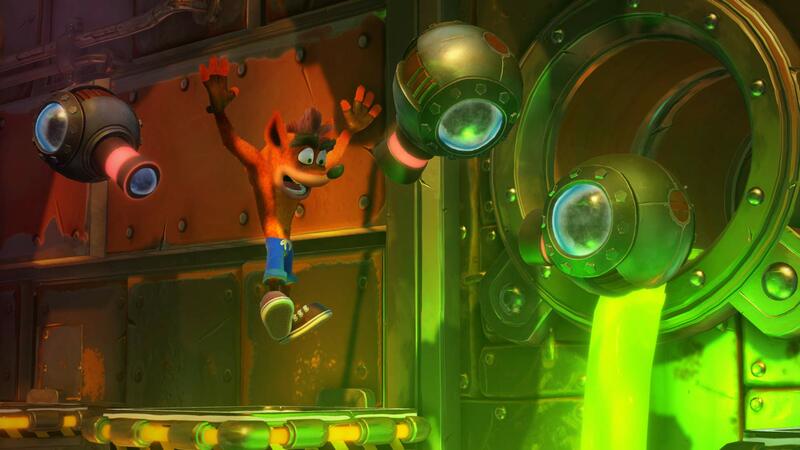 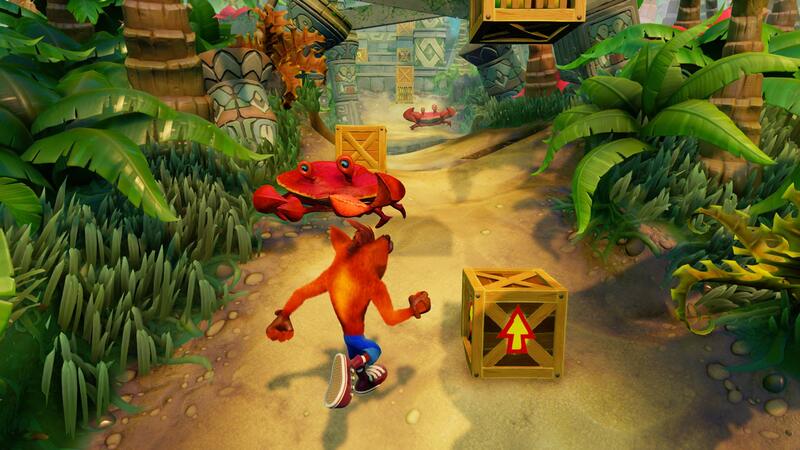 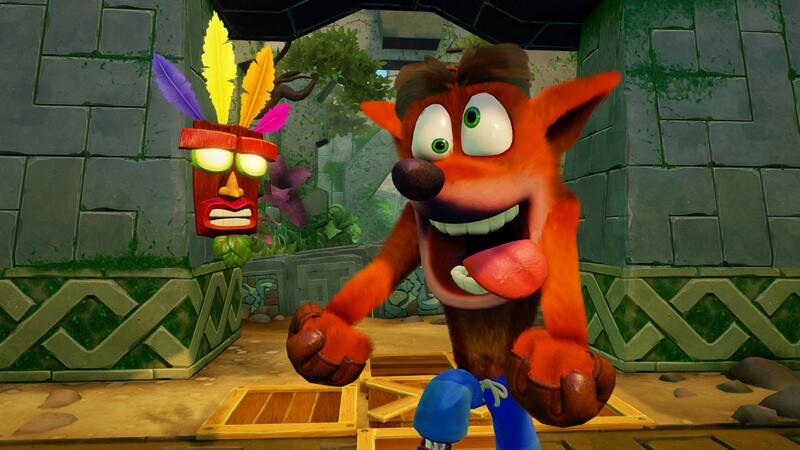 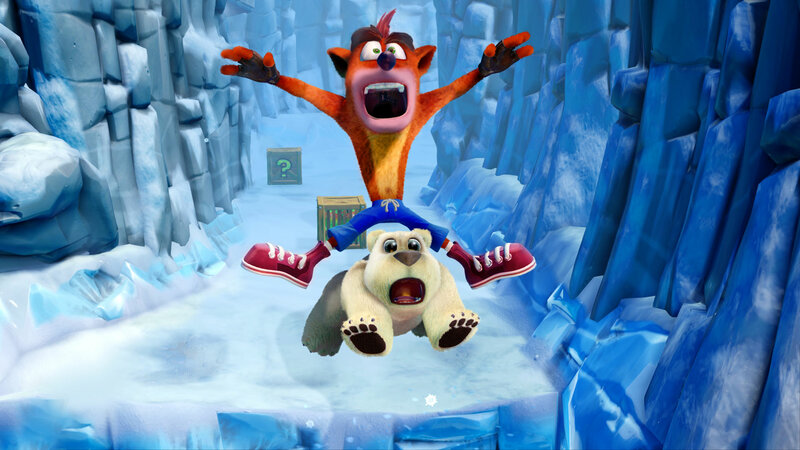 Now you can experience Crash Bandicoot™ like never before. 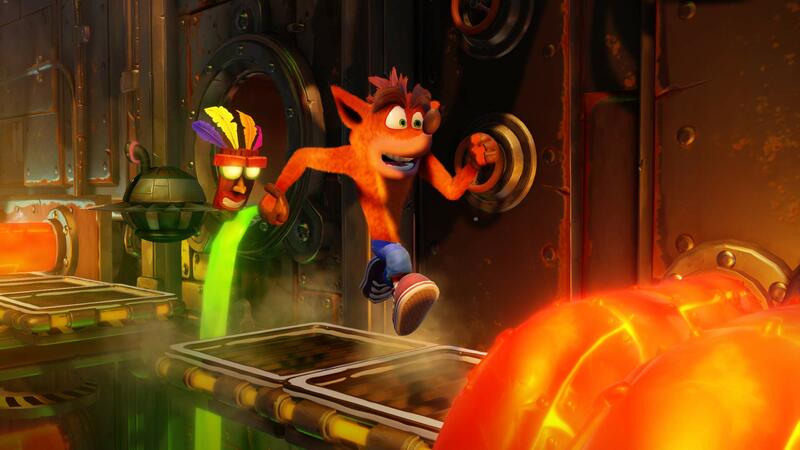 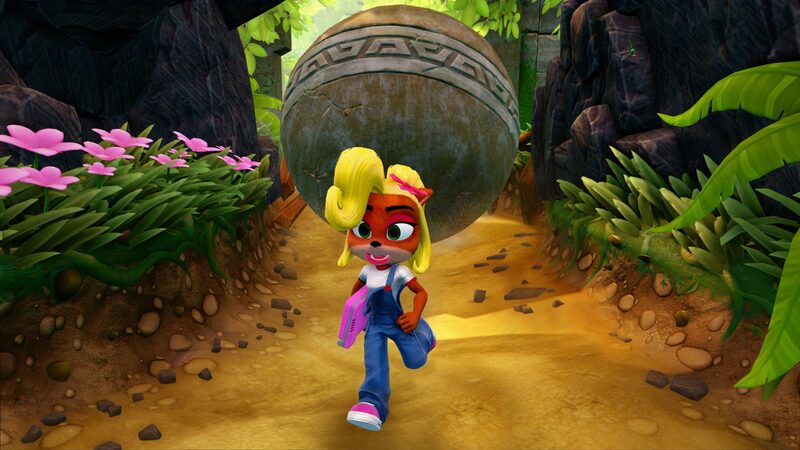 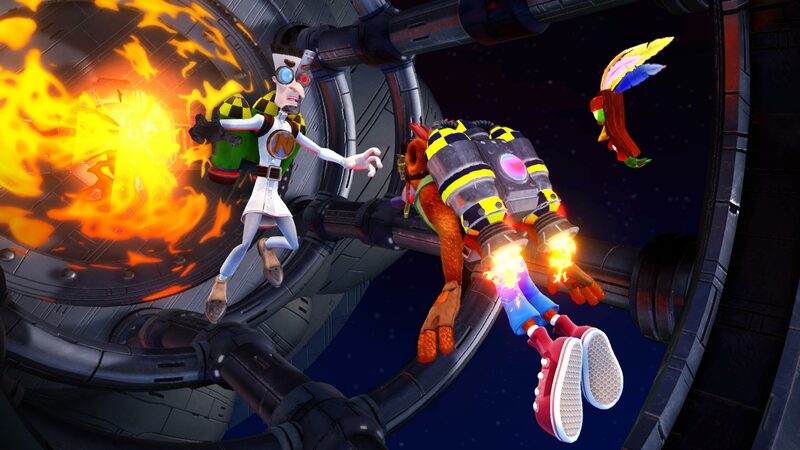 Spin, jump, wump and repeat as you take on the epic challenges and adventures through the three games that started it all, Crash Bandicoot™, Crash Bandicoot™ 2: Cortex Strikes Back and Crash Bandicoot™: Warped. 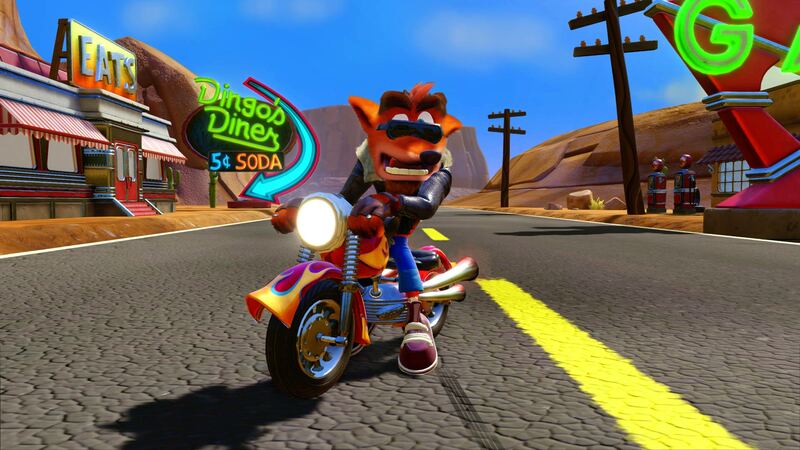 Relive all your favourite Crash moments in their fully-remastered graphical glory and get ready to put some UMPH in your WUMP!